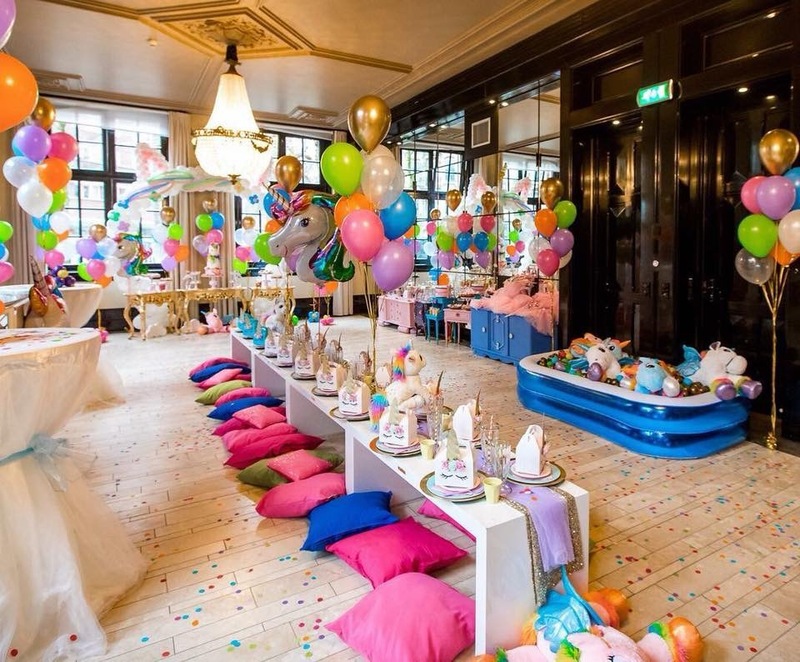 If you need proof that the hottest theme in children’s parties right now is A Unicorn Themed Party. 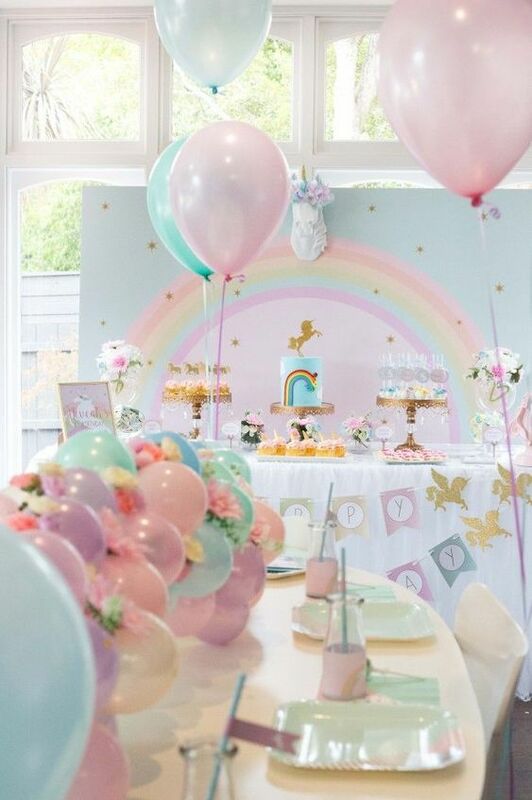 Then look no further than the recent party for North West and Penelope Disick who have celebrated their upcoming birthdays at a rainbow coloured unicorn themed bash. 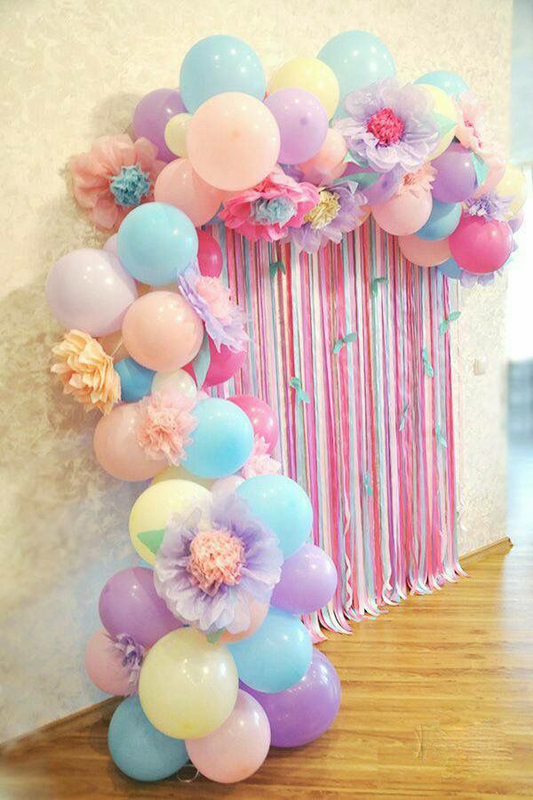 Kim Kardashian and Kanye West's daughter North will turn five on 15 June while Kourtney Kardashian and Scott Disick’s daughter Penelope’s 8 July birthday will see her turn six. 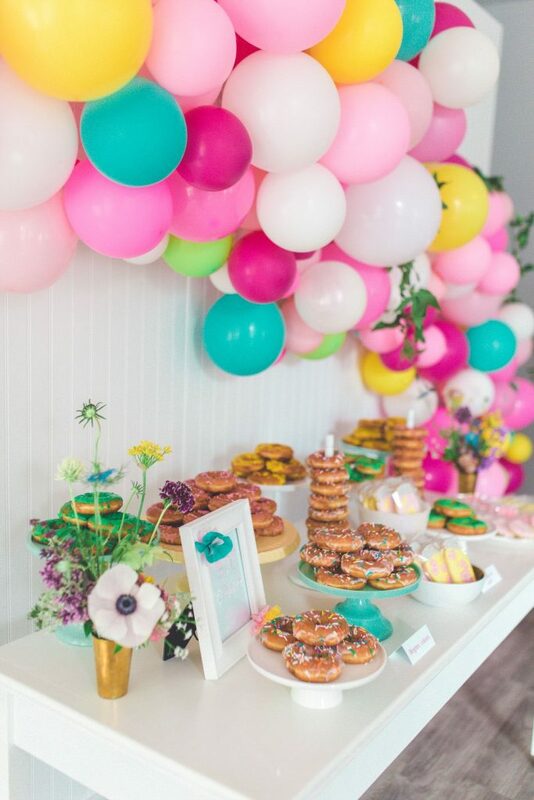 The cute cousins are making their joint birthday parties a tradition after they celebrated with a Moana themed party last year. 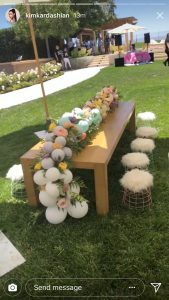 The two girls are inseparable and the Kardashian family sure knows how to celebrate their special days. However you don’t need millions of Instagram followers or a record label budget to create an event of mythical proportion. With the creative team at Magic in the Middle we have the skills required to transform your location into a land of enchantment that any fabled unicorn would surely like to leave their heavy woodlands for. 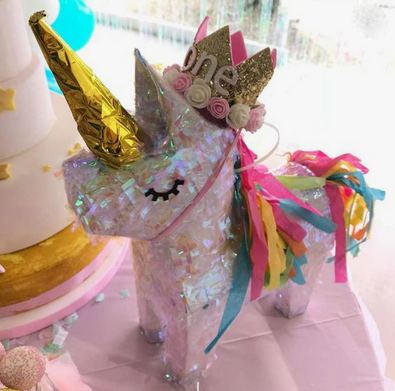 In fact make sure to check out our link here to make an amazing Crispy Unicorn confetti party cake. 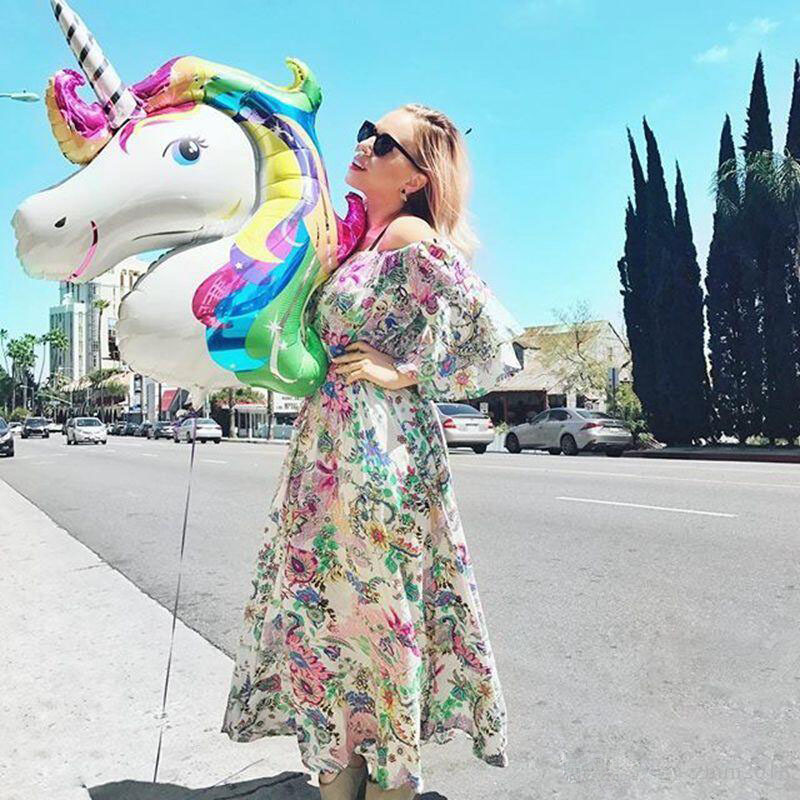 Did you know that Unicorns even have their own day :- April 9th is National Unicorn Day? 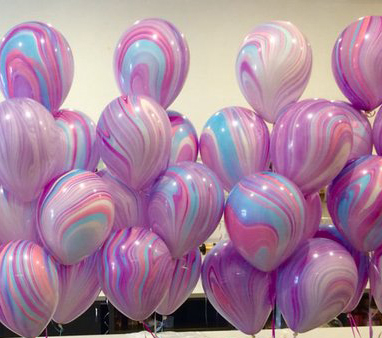 Whilst you can get us to conjure up the theme with unicorn motif designs even if your Unicorn Themed Party budget isn’t magical simply by theming some pastel colours and some creative cooking using some of these Unicorn Themed Party recipes your little elves and fairies will be believing in unicorns in no time. Just make sure they don’t turn into beasts and eat them all!!! 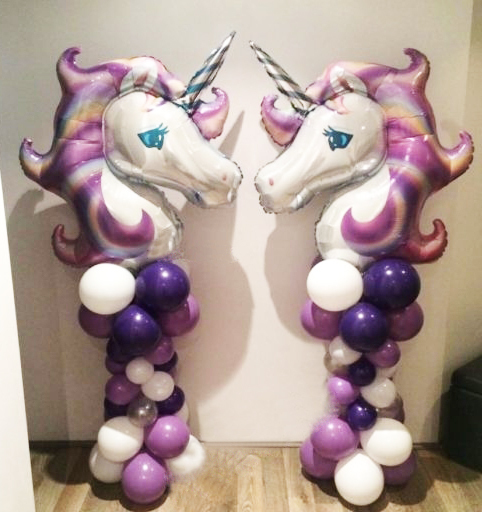 So if you want to create a Unicorn Themed Party without having all your magical gold coins disappear contact us today so we can get to work on creating a magical wonderland of enchantment.